Home / healthy food / nutrition / workout / What are the Best Post-Workout Foods? There are some differences between an average athlete and an elite-level athlete. However, the biggest difference can be tied to recovery. In fact, an elite-level athlete realizes that if they want to get stronger, they shouldn’t ignore recovery. Workouts are important, but recovery is another important factor that can affect your progress. Remember that what you drink and what you eat will also play an important role. Check some rules that we have listed below so that you know more tips about recovery and some best post-workout foods. If you are looking for a perfect protein, then eggs should be taken into your consideration. Why should we choose eggs? Studies have shown that eggs provide nine essential amino acids. It also shows that eggs can promote a significant increase in muscle strength. Thus, if you are athletes looking for the best source of protein, make sure that you include eggs on the list. Our next list is watermelon. Watermelon has a lot of benefits. Since it is 92 percent water, it has become a perfect option to help rehydrate. 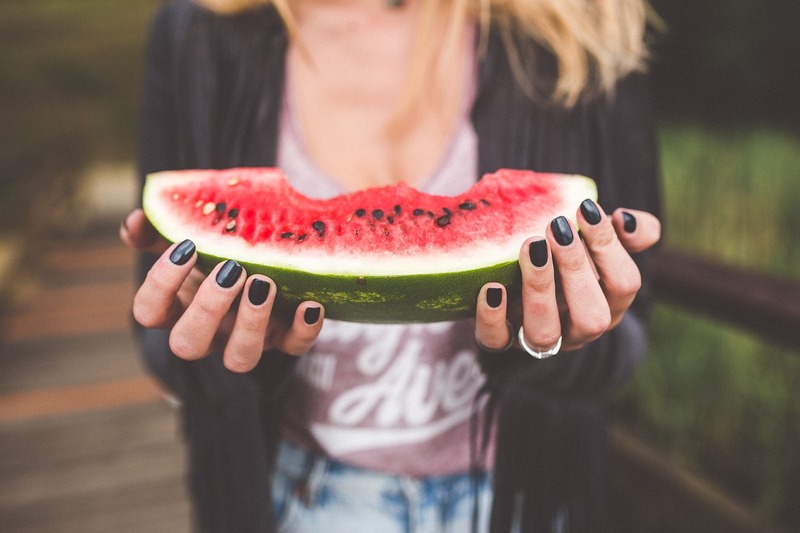 In fact, two cups of watermelon can provide 80 calories and it is also a good source of vitamin A, potassium, and vitamin C. Those who consume watermelon can experience up to 40 percent less muscle soreness than those who don’t consume watermelon. One of the most favorite foods that athletes often eat is peanut butter. It is not very surprising that peanut butter is popular because it is a good source of plant-based protein. If you pick a tablespoon of peanut butter then you must know that it contains about 95 calories. Peanut butter is loaded with Vitamin E, magnesium, and vitamins. These ingredients can prevent free radical damage. Make sure that you choose peanut butter that doesn’t contain added oils or sugar. Watermelon and eggs are some best choices for post-workout foods, but you shouldn’t ignore yogurt. You may find it surprising after knowing that plain yogurt can provide an ideal protein to calorie ratio. Due to this reason, it has become a perfect choice if you are looking for an easy, portable snack where you can eat it as recovery drinks. You can also eat yogurt after working out. Don’t choose some products that contain unnecessary calories and refined sugar. Beets should be considered too as it has lots of benefits that you have never known before. For example, consuming beets can improve performance. Since it can produce unique compounds such as betalains and nitrates, beets can also be used to lower blood pressure, aid muscle contraction, and transfer oxygen to your muscle efficiently.